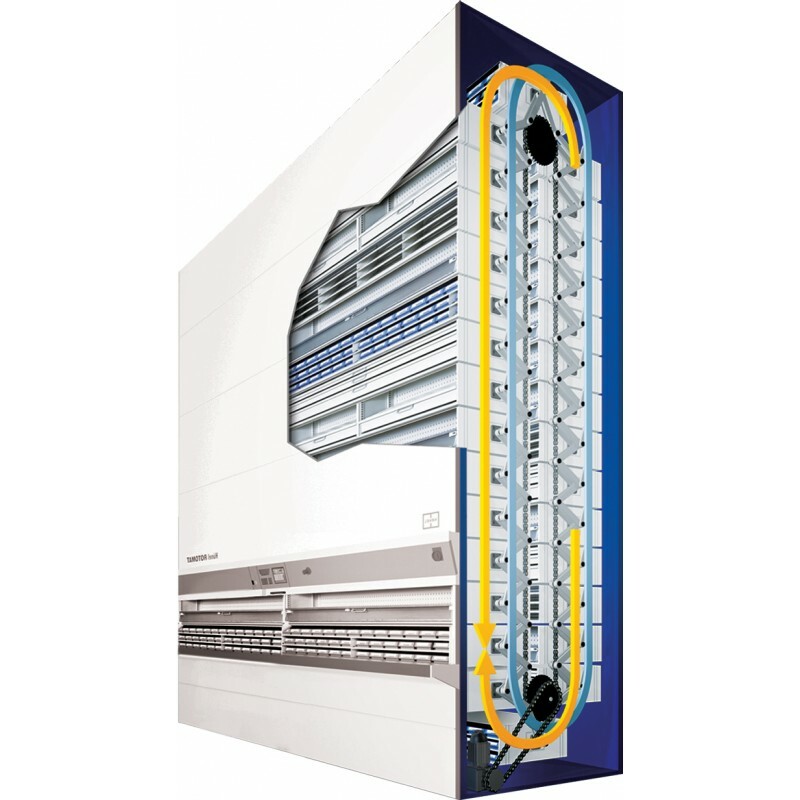 Hänel Rotomat® Storage Carousels | Donnegan Systems Inc. Innovative ideas. Sound technology. Flexible systems. 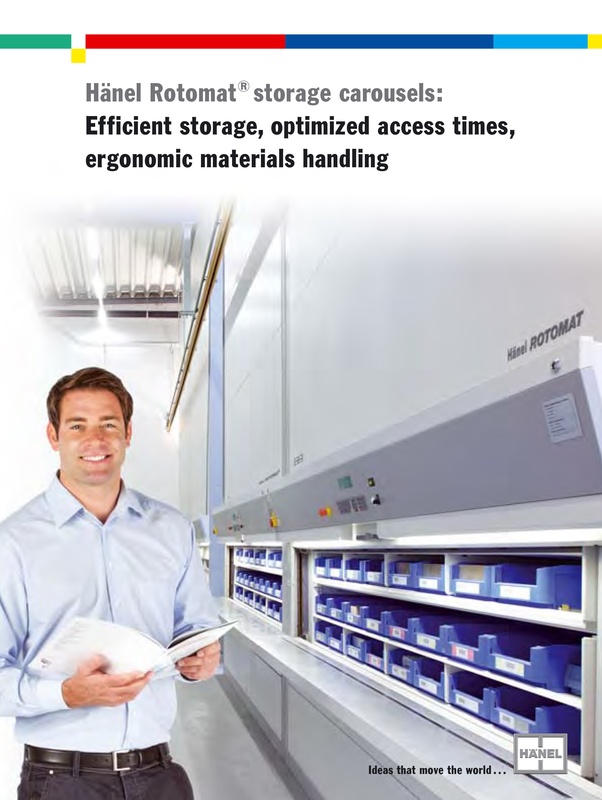 Innovation and performance, dynamics and ideas, along with new technologies have made Hänel one the leading providers of storage and organization systems. With the Hänel Rotomat® industrial carousel you get a flexible storage and provisioning system that adapts optimally to your needs. 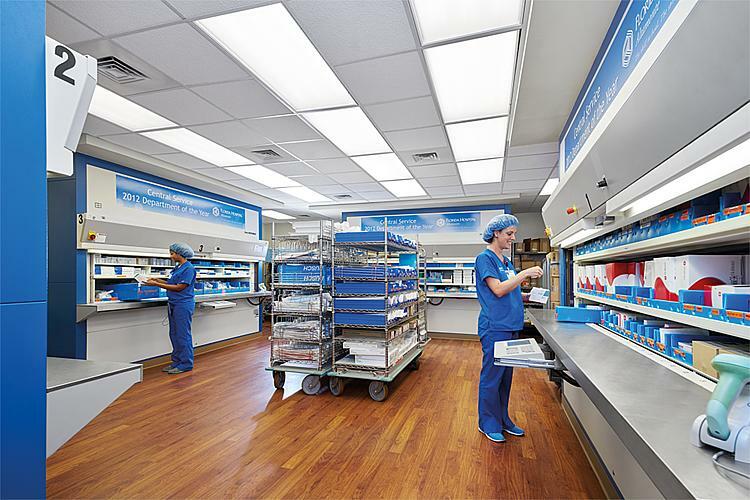 The Hänel Lean-Lift® uses the available room height – in a similar way to a high-bay warehouse or miniload system. Unlike these, however, it stores parts in height-optimized positions so that no space is lost. This produces maximum storage capacity on a minimal footprint. This in turn saves costs and helps to utilize the area dedicated to storage more economically. Fill out the information below to view your document.